Energy analysis of net zero energy buildings: a case study Abstract The building sector is a significant contributor to global energy usage and environmental emissions. 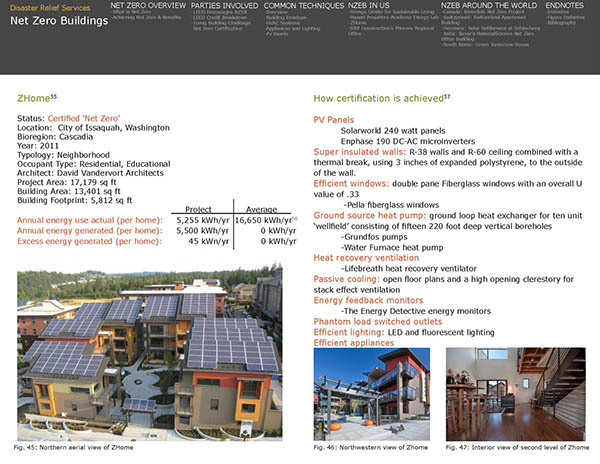 PG&E published a monograph, Zero Net Energy Case Study Buildings, written by Edward Dean in September 2014. This report outlines lessons learned from six early PG&E ZNE nonresidential projects. Here are the highlights. Gateway to create a smart energy management solution that has already helped it achieve ISO 50001 accreditation and is contributing towards the transformation of its headquarters in Ireland into a net-zero energy building.